In this episode, Claire Goldberg, Dajour Evans, and Danielle Guida are joined by special guest, Vulture writer Hunter Harris to discuss the close of this year in culture and the upcoming awards season. On the third episode of Channel Chasers, Jon Block and Graham Piro convene to discuss BoJack Horseman, and are joined again by Alex Boyd to discuss the season finale of Rick & Morty. In the second episode of Channel Chasers, Job Block, Graham Piro, and Alex Boyd return to discuss episodes 3 and 4 of the fourth season of BoJack Horseman, and season 3, episode 9 of Rick & Morty. Jon Block, Alex Boyd and Graham Piro The Channel Chasers Pod Debut! On the debut episode of Channel Chasers, Jon Block and Graham Piro discuss BoJack Horseman, and are joined by Alex Boyd to talk about Rick and Morty. In this episode of the Untitled Leisure Project, Jon Block is joined by special guest and former ULP host Daniel Varghese to discuss the new season of Rick and Morty. Welcome to The Untitled Leisure Project. 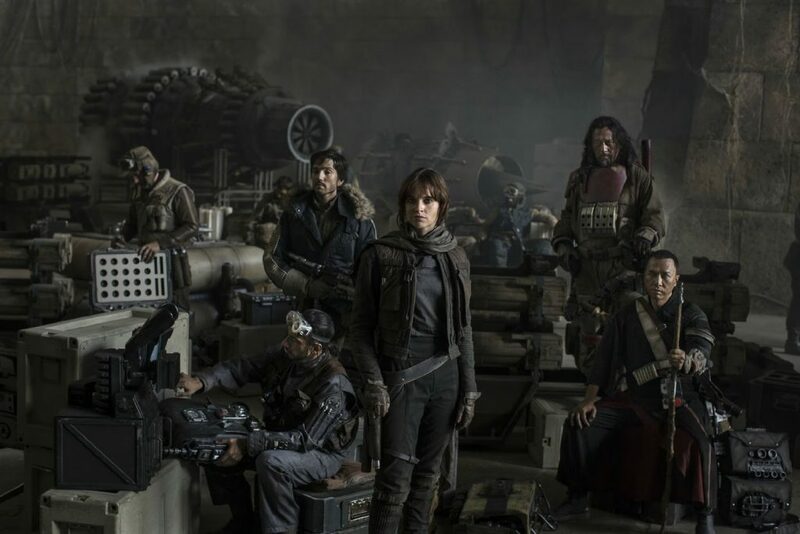 This week Graham Piro and Devon O’Dwyer discuss their thoughts on Rogue One and the future of the Star Wars franchise.